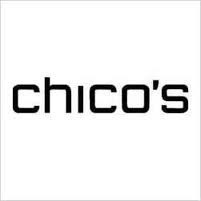 Chico's in the La Cumbre Plaza will donate a percentage of their sales made on Friday, November 16 to Angels Bearing Gifts! Thanks, Chico's! And thanks to those of you willing to visit them on Friday to help boost their sales!